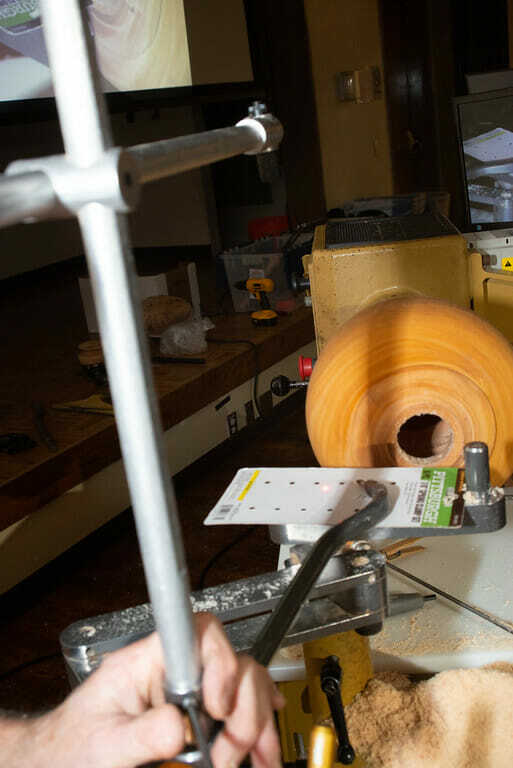 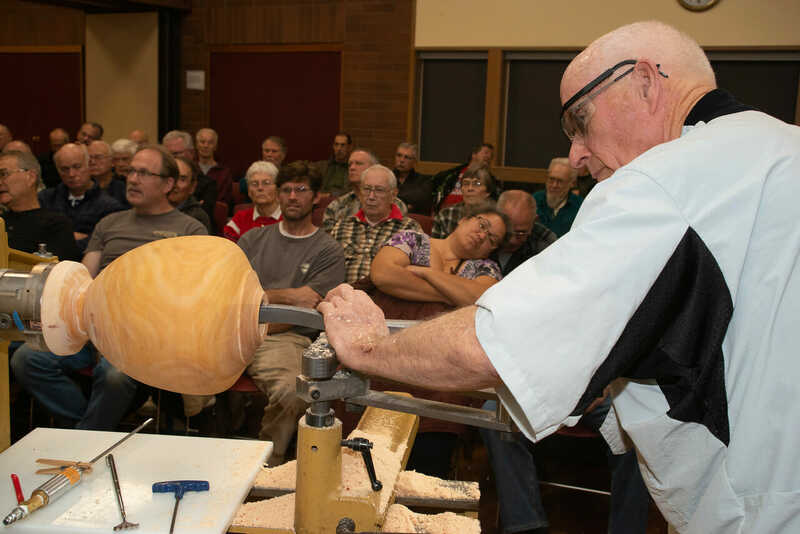 The Northwest Woodturners in Beaverton, Oregon will be meeting on April 4th. 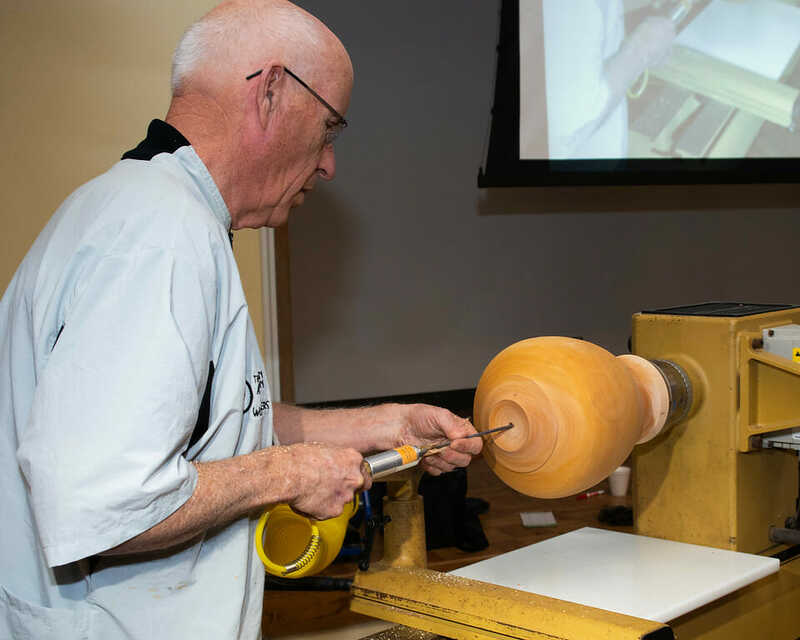 The demonstrator will be Neil Seigel. 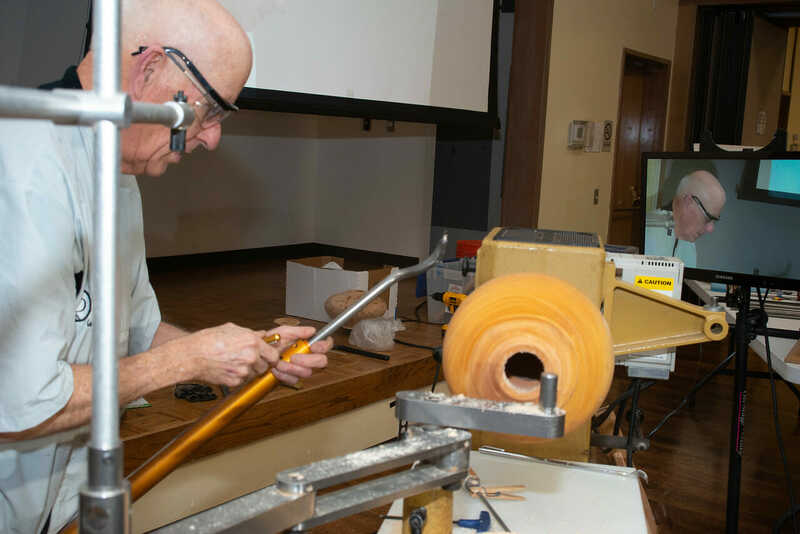 Hutchison will be demonstrating candlesticks. 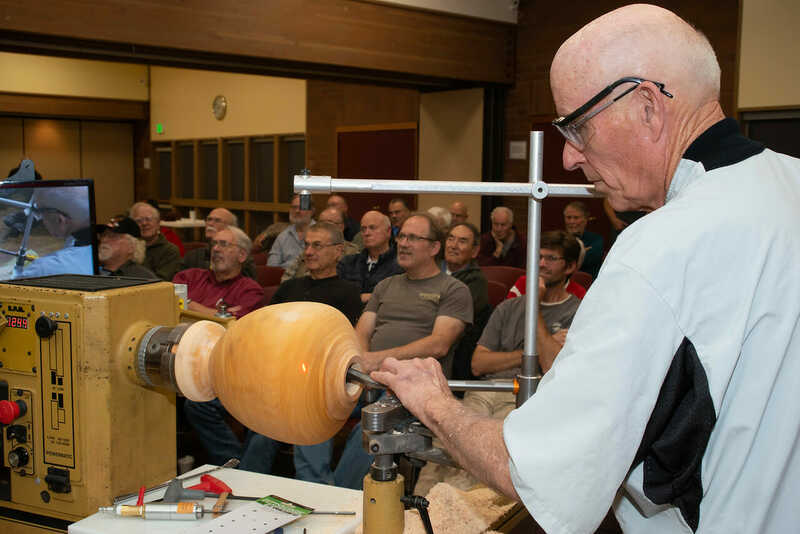 The Southwest Idaho Woodturners will be meeting on April 9th. 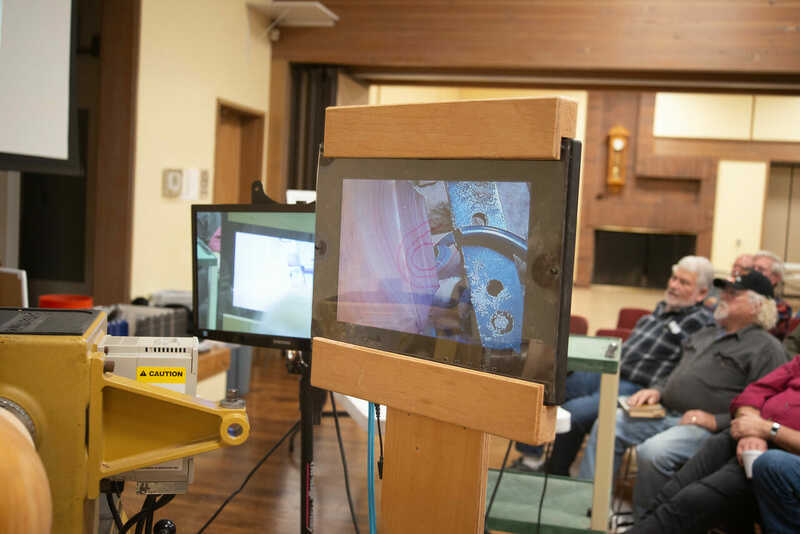 The program has not yet been announced. 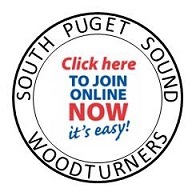 The Seattle Woodturners next meeting is on April 11th. 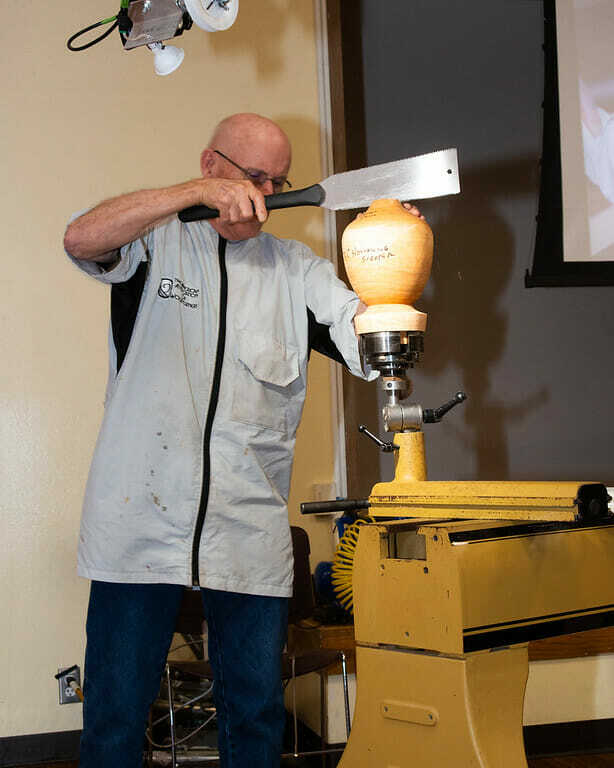 Larry Hauch will be demonstrating thin vases. 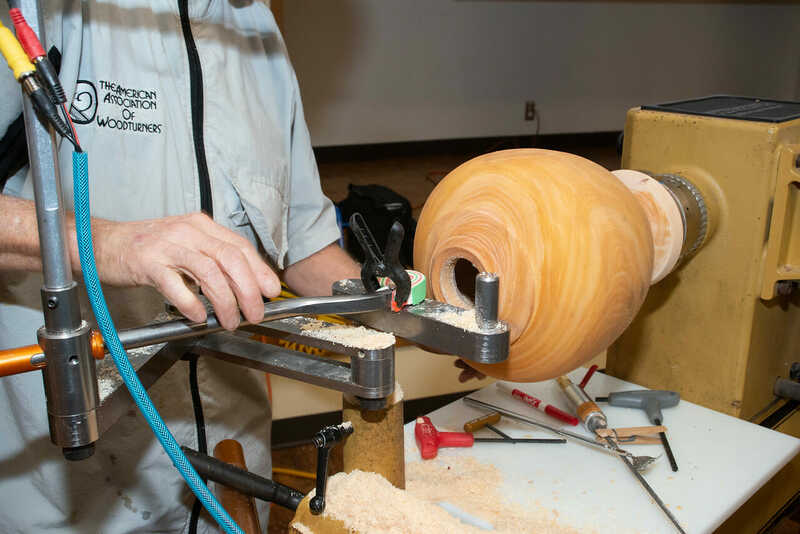 The Fraser Valley Woodturners Guild in Abbotsford, B.C. 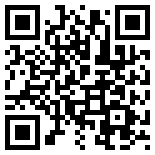 will be meeting on April 11th with a presentation by world-class turner Binh Pho. 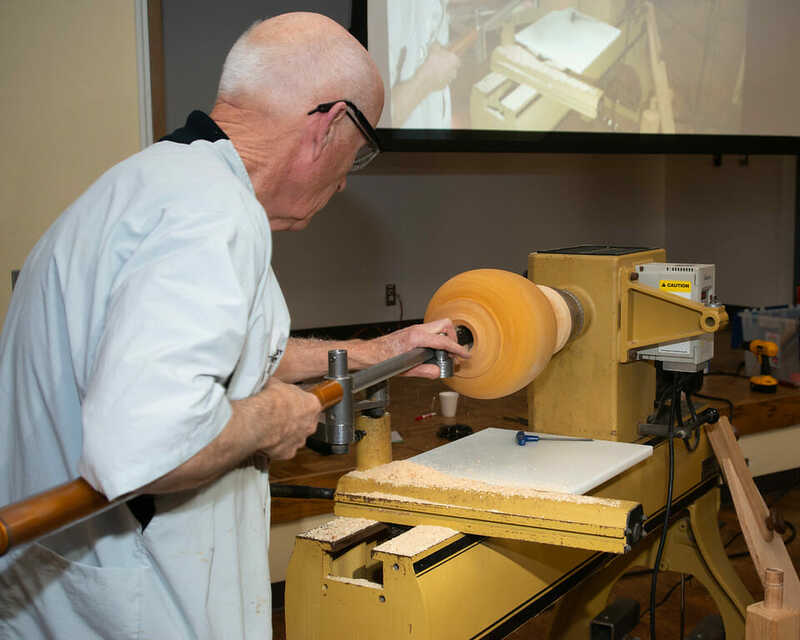 There will also be hands-on and demonstrations throughout the weekend. 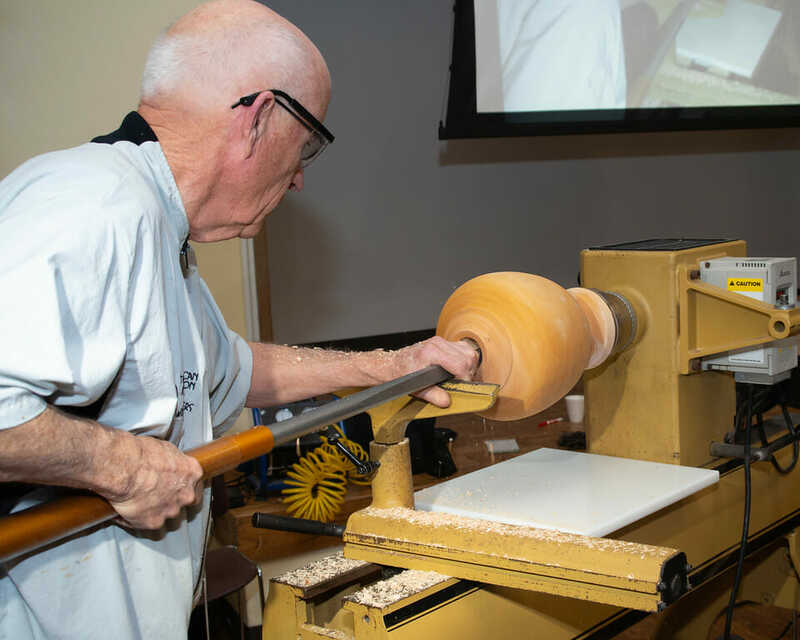 The Willamette Valley Woodturners in Salem, Oregon will be meeting on April 11th. 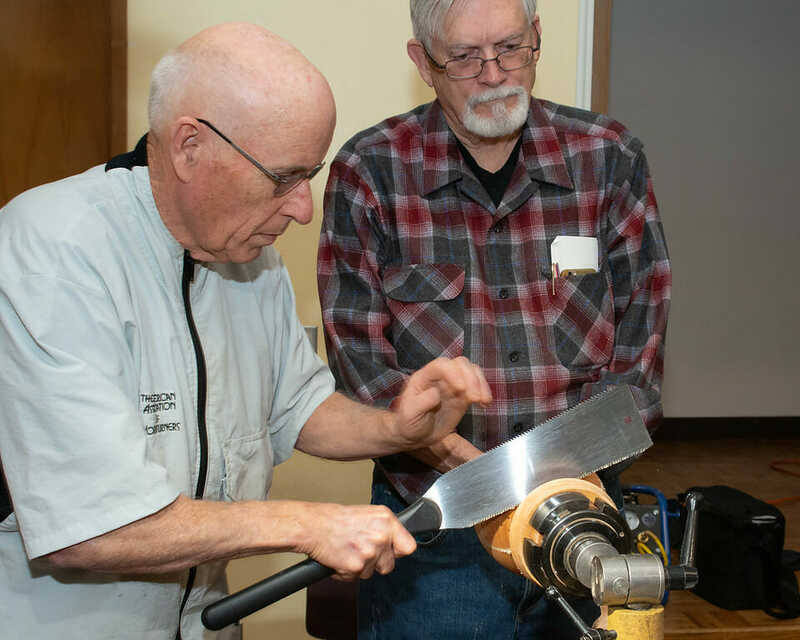 The program for the evening will be Jim Hall demonstrating decorating and embellishing. 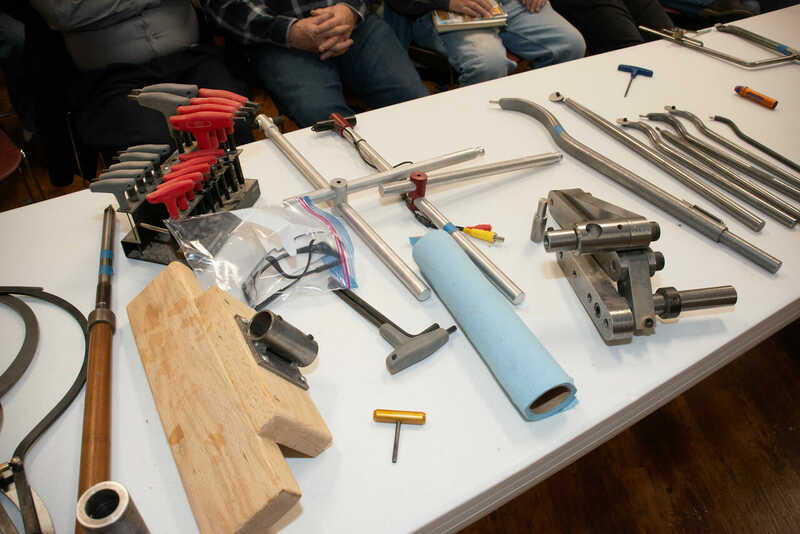 This looks like a good follow up to March’s demo by Jon Magill. 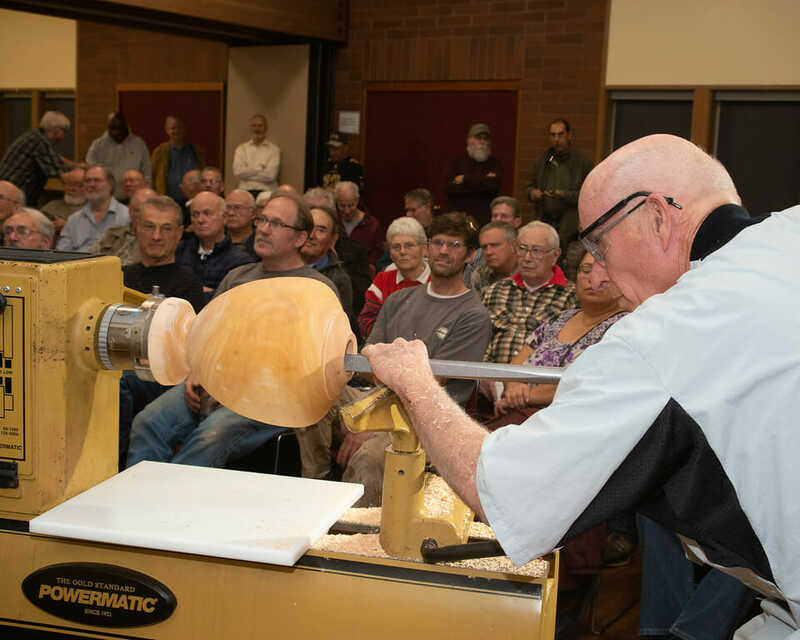 The Northwest Washington Woodturners are meeting on April 18th. 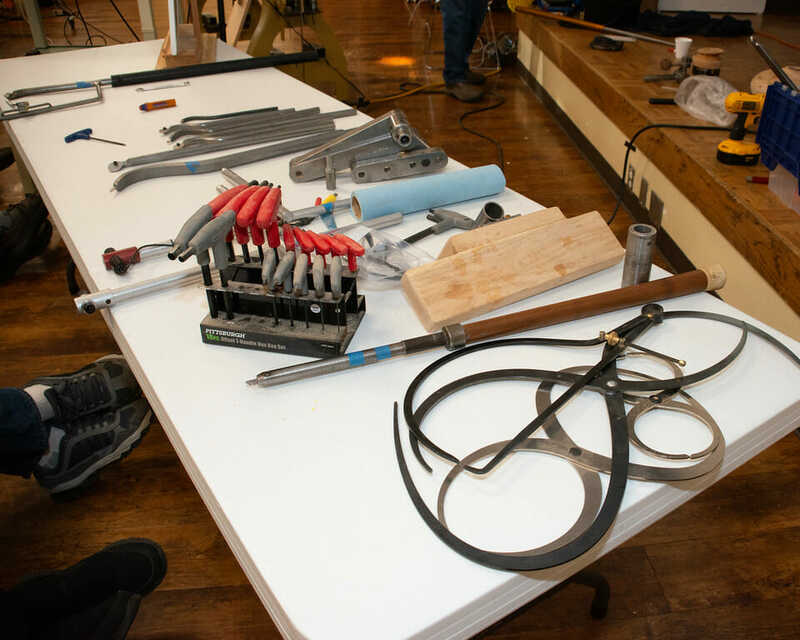 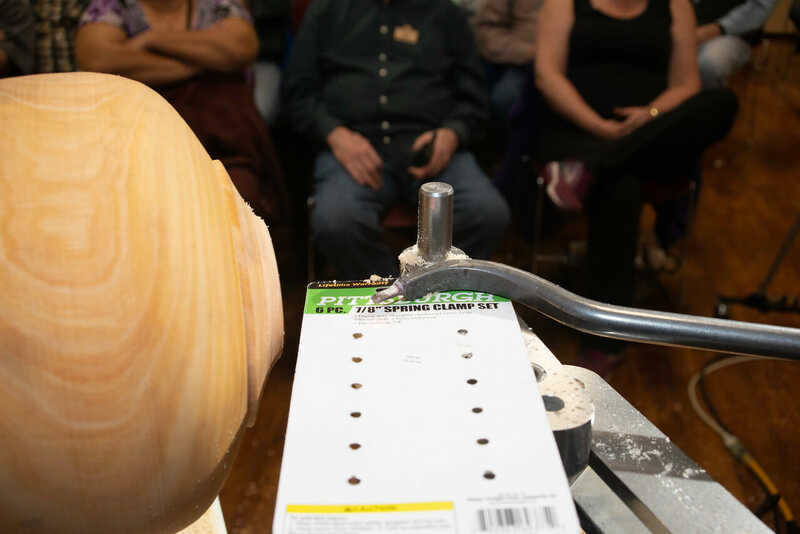 Molly Winton will be demonstrating mini-hollow forms and how to make your own mini-hollowing tools. 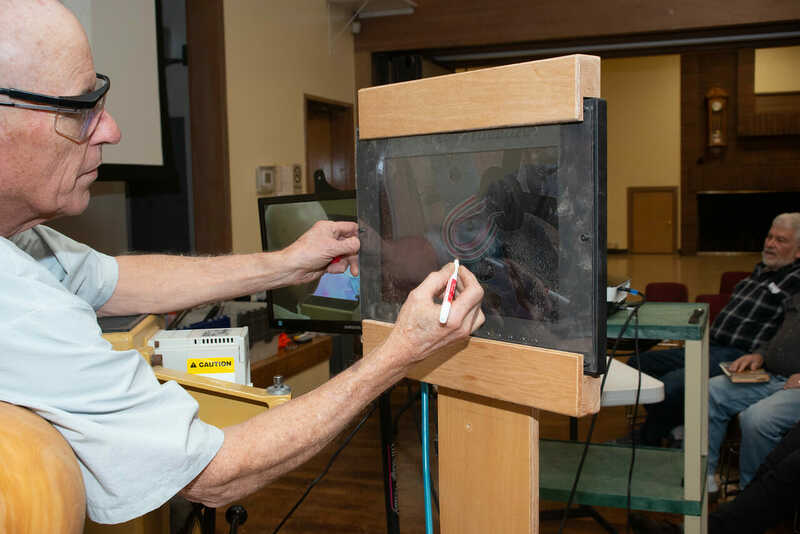 Molly will also be conducting classes on the 19th and 20th. 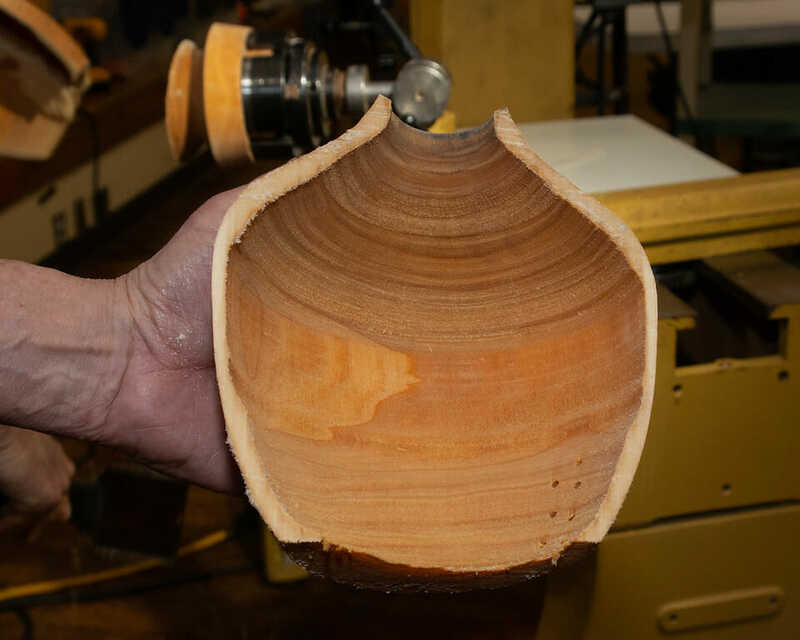 The Cascade Woodturners are meeting on April 18th and will have a demonstration on wave bowls by John Beaver. 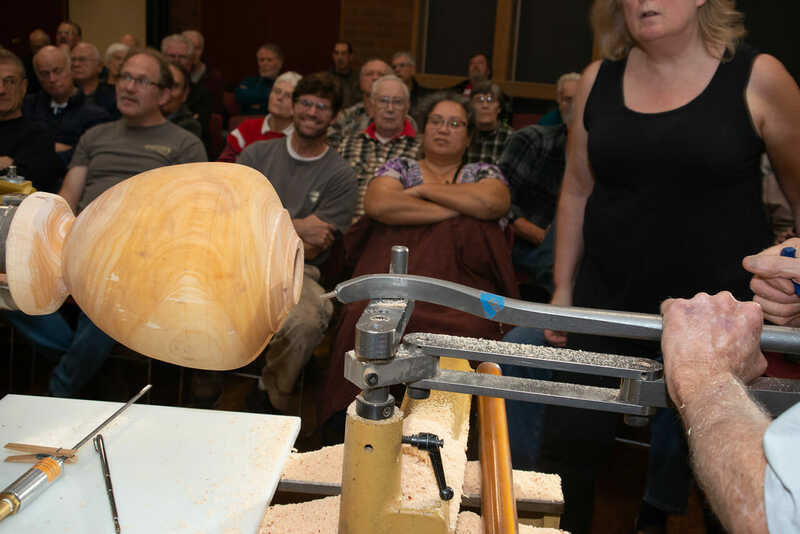 The Island Woodturners Guild on Vancouver Island will be meeting on April 27th. 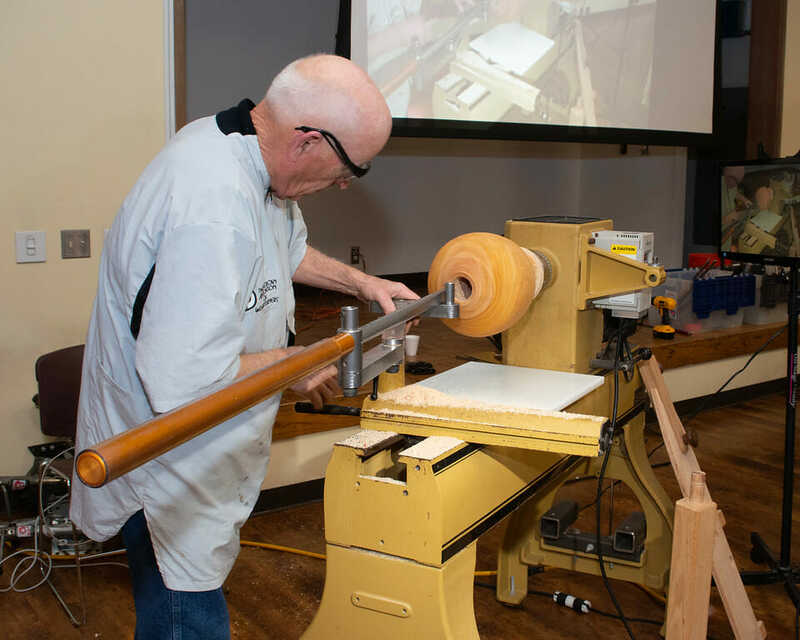 The demonstrator will be well known turner Jimmy Clewes. 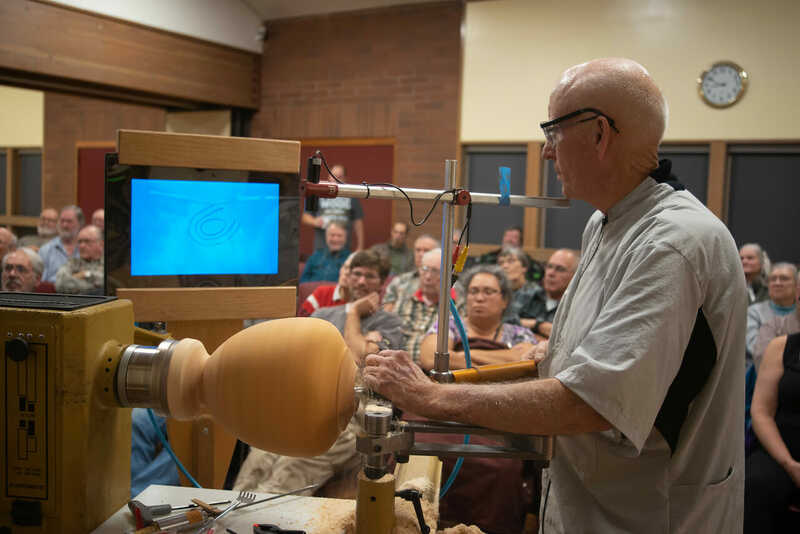 The Greater Vancouver Woodturners Guild in Vancouver, B.C. 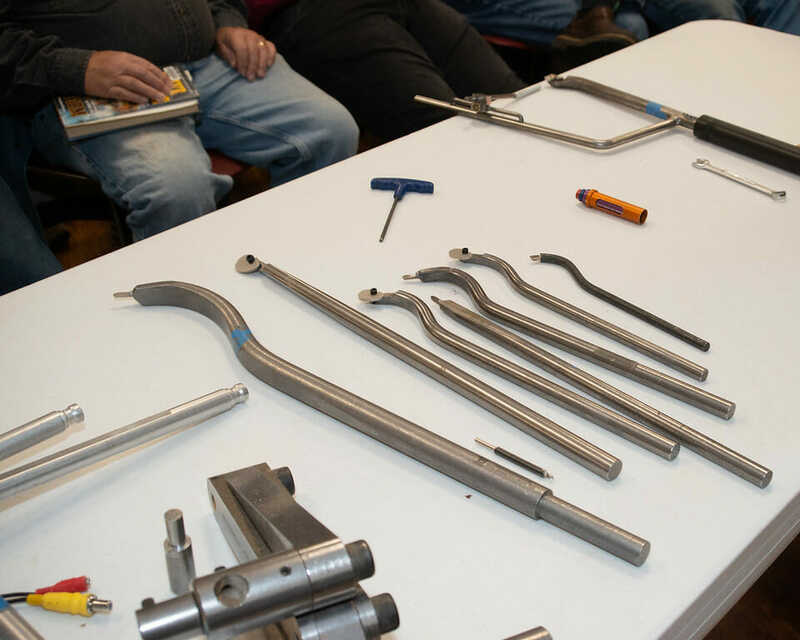 is meeting on April 24th. 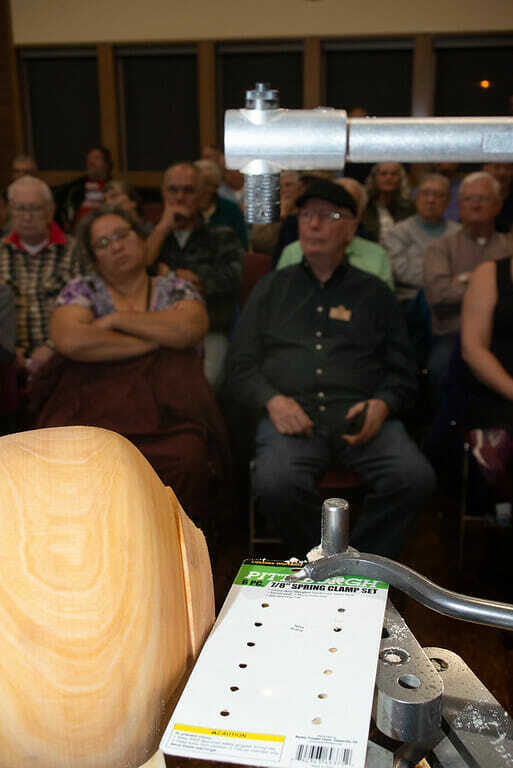 The program for the evening has not yet been announces. 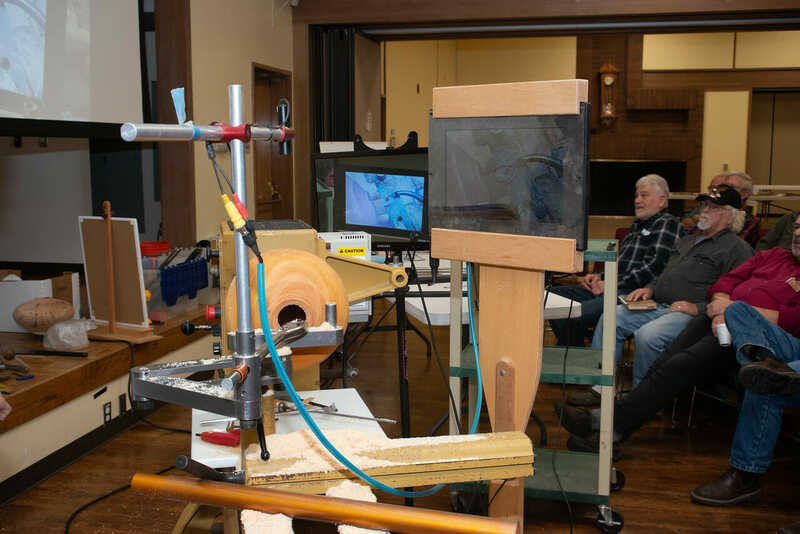 The Olympic Peninsula Woodturners will be meeting on April 24th and will be holding a mini-symposium. 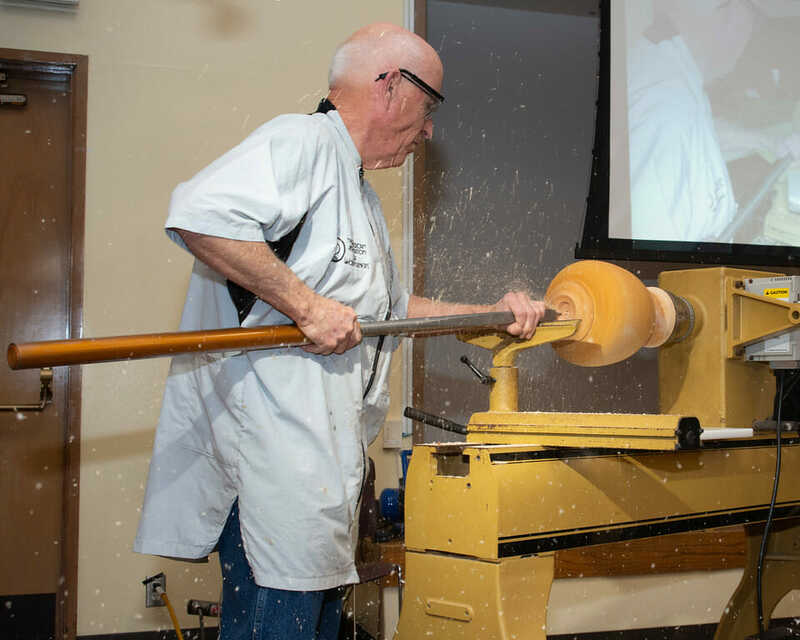 The Woodturners of Olympia are meeting on April 25th. 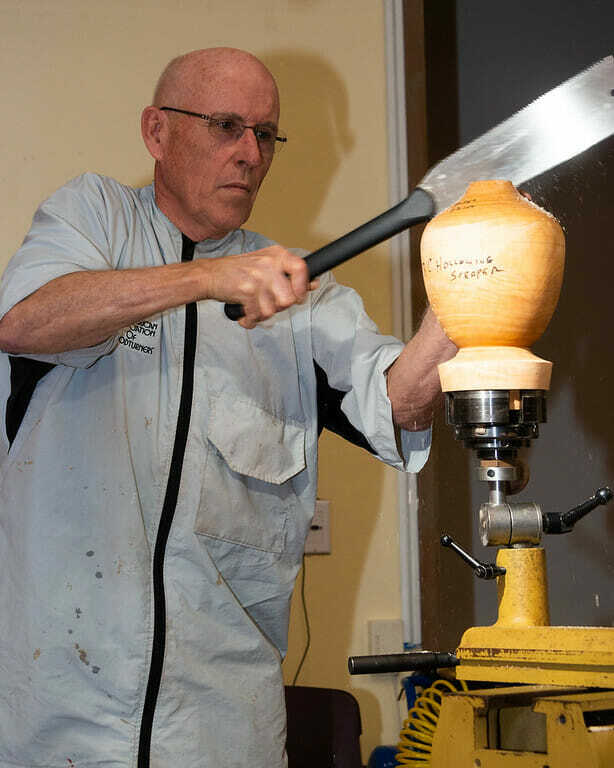 The demonstrator will be Stephen Hatcher who will be talking about what makes good form.